"... I would like to personally thank you for the wonderful care and compassion..."
"I wanted to thank you for saving my life. 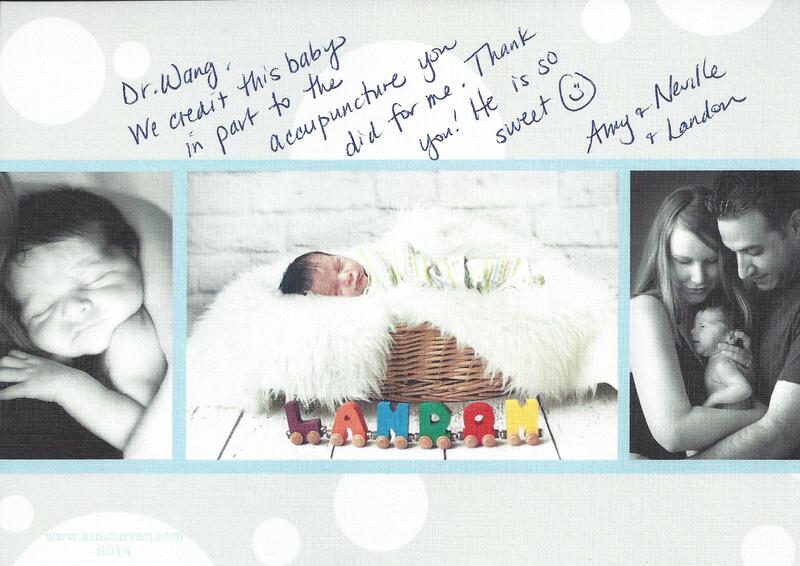 ..."
Thank you for helping me and getting rid of my foot pain. I seriously thought I would have foot pain for the rest of my life. 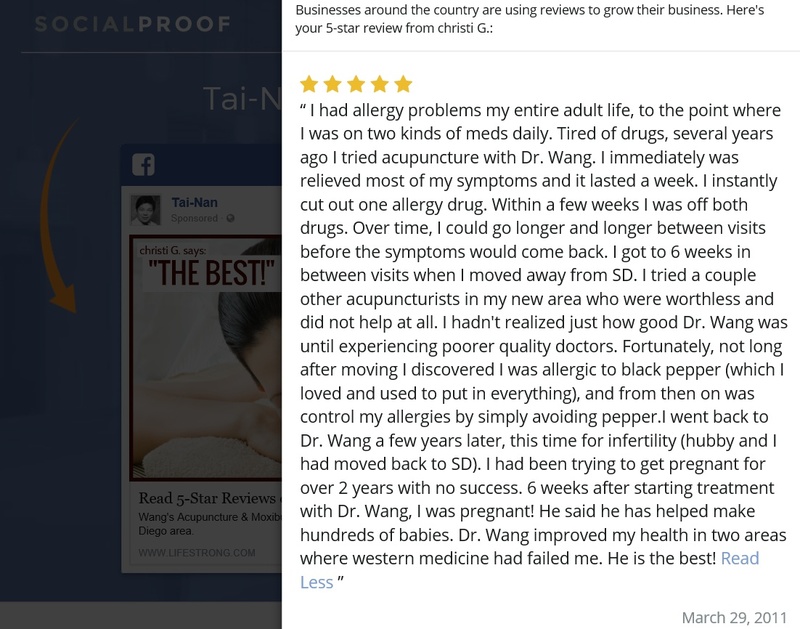 After 6 months of severe pain from plantar faciitis, (my podiatrist, 6 weeks in a boot, and 3 weeks of physical thereapy weren't helping at all), Dr. Wang's acupunture completely rid me of foot pain and I could finally walk again. I highly recommend him for pain relief. He is one of the kindest people I have ever met, too!" Remedies date back Thousands of Years. Join Forces to Bring You Longevity and a Healthy Life. 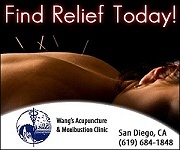 New to our clinic, a diagnostic graphic acupuncture system called AcuGraph. This tool will do some diagnostics of the whole body balance. on how to contact you.